Welcome your guests with a touch of class and style by setting out your dining or coffee table with those leather coasters. 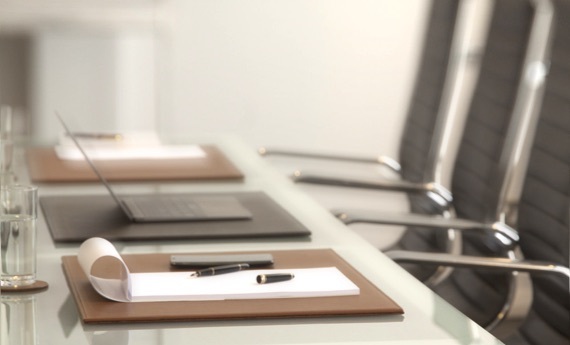 Your table will be duly protected from the usual 'rings' that come up when you place your glasses on the surface. 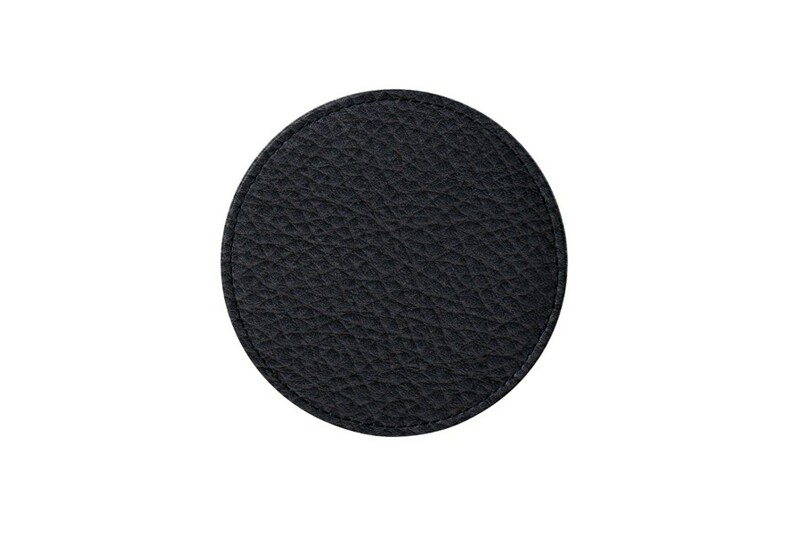 The Lucrin coasters have authentic premium leather on its outer surface and microfiber underneath. Once that your guests gone, you can keep the glass mats in the rack, which is also made of the same high-end leather. 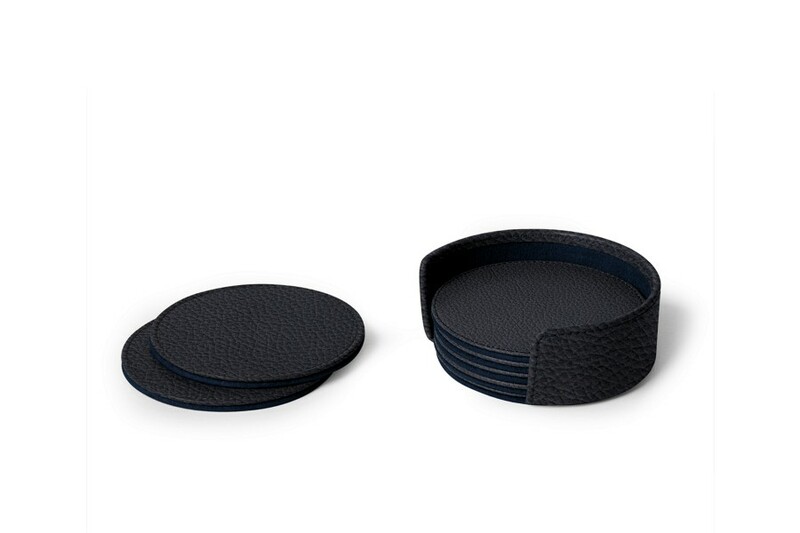 This set of 6 leather coasters can also find its place in conference rooms during long board meetings where drinks are served.